 At Bartonville Christian Church our kids (infant through 5th grade) experience safe, age-appropriate environments where they learn about Jesus in a creative and relevant way. Birth through Pre-K have opportunities on Sunday to grow, play, learn and get a first impression of their heavenly Father and the wonder of His love for each one of them.  252 Preview: More or Less? (October 2018) from Orange on Vimeo. If you have further questions concerning our Kingdom Kids experience or visiting Bartonville Christian Church with children, simply click the button below and get in touch with us!